Our comforting chai concoctions made with tea leaves, herbs and aromatic spices are perfect all year round. They provide antioxidants, vitamins and minerals that are vital for optimum health. Infused chai are a fantastic way to naturally flavour water and are perfect for those who find the taste of water bland and struggle to drink enough during the day. As well as increasing hydration, infused chai have the added benefit of being enriched with vitamins and minerals in addition to their alkalising properties. Keeping hydrated helps stave off hunger and keeps the body working efficiently. Dehydration makes you tired and lethargic and makes you more likely to reach for those sugary processed snacks. 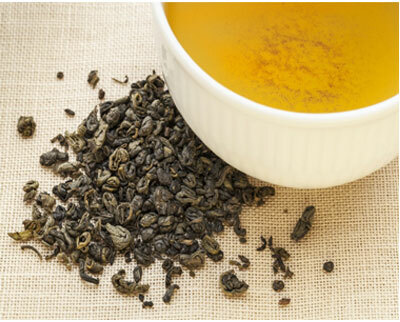 Individuals who enjoy the caffeinated boost that arises from consuming traditional teas and coffees could very well have a tendency to overlook the benefits of consuming herbal teas. 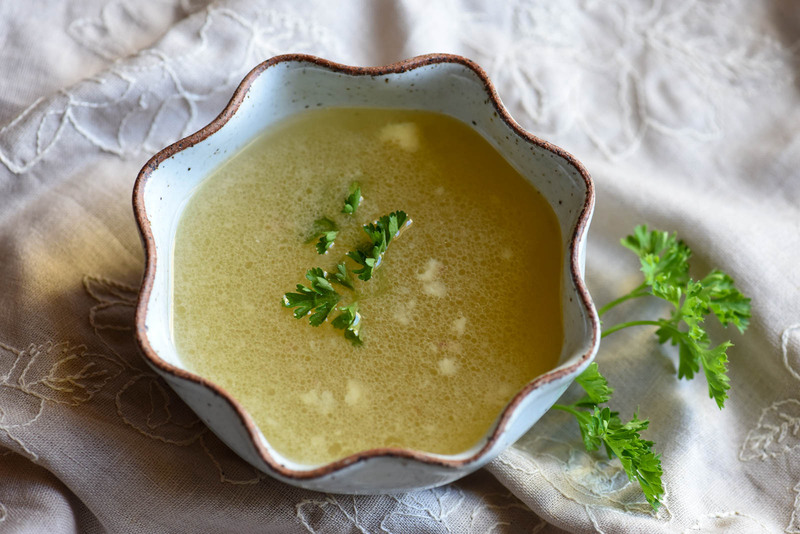 Researchers now confirm, using science based evidence, the notion that herbal teas can provide a number of health benefits is no longer just folklore.Often people drink herbal tea/chai for leisure, not realizing that these teas are potent medicine. Without knowing what you’re drinking, you could be making yourself ill or making an existing condition worse. Now most of us know that green tea is good for us—it helps reduce inflammation, is a potent antioxidant, and may help with weight loss and general feel-goodness. 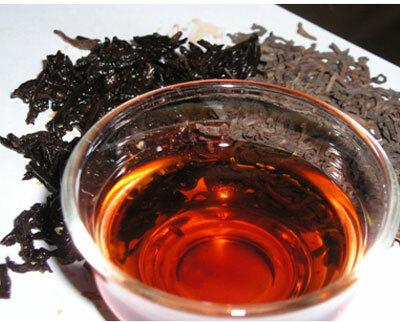 But did you know that black tea (the Chinese variety not English) such as LapsangSouchongare also potent medicines? AM1NAH’s Halal Food Farmacy understands this and our truly unique blend of brews are a reflection of this. Tea increases the metabolism. The polyphenol found in green tea works to intensify levels of fat oxidation and the rate at which your body turns food into calories. Green tea apparently helps regulate glucose levels slowing the rise of blood sugar after eating. 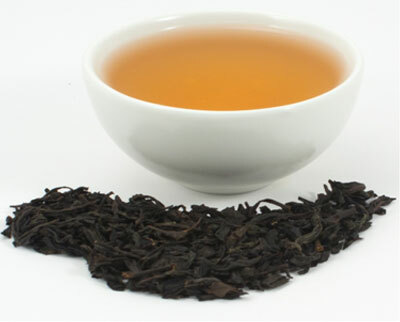 Tea reduces bad cholesterol in the blood and improves the ratio of good cholesterol. Tea works on the lining of blood vessels helping to keep them remain relaxed and better able to withstand changes in blood pressure.